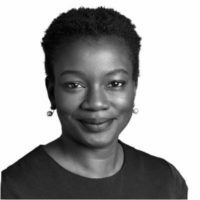 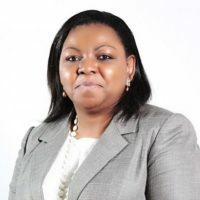 Asue is a Founding Partner of Banwo & Ighodalo Law firm, which specialises in advising major corporations on banking & securities, corporate financing, mergers & acquisitions, corporate financing, energy & natural resources and capital markets. 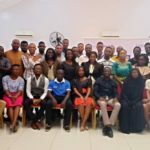 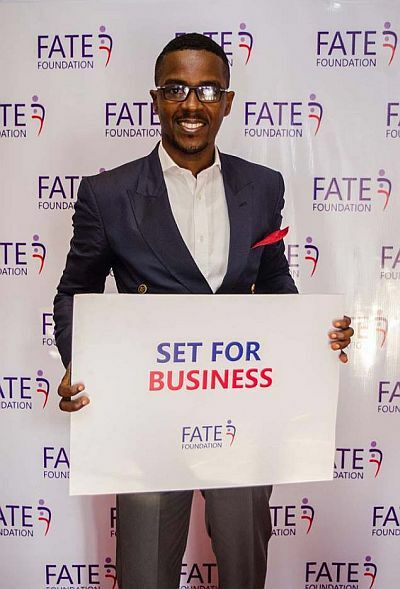 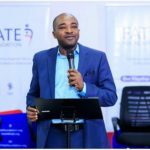 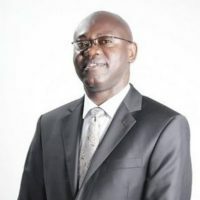 He lectures on corporate governance, directors’ duties and responsibilities, and entrepreneurship at FATE Foundation, the Institute of Directors and Lagos Business School entrepreneurial training sessions. 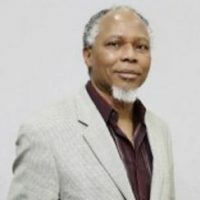 He has presented several papers on capital markets issues both within and outside Nigeria, and also authored many articles in leading law publications. 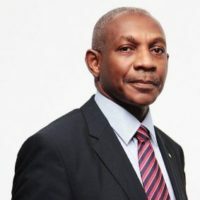 A member of Nigerian Bar Association (NBA), and chaired The NBA – Section on Business Law (NBA SBL) since August 2014. 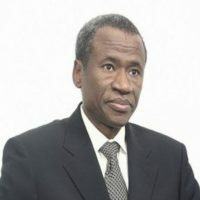 He is also a member of Association of International Petroleum Negotiators (AIPN), USA, Nigerian Economic Summit Group, International Bar Association (IBA), Nigerian Maritime Law Association, Commercial Law & Taxation Committee of the Lagos Chamber Of Commerce & Industry, London School of Economics Lawyers’ Group and Associate Member Chartered Institute of Taxation. 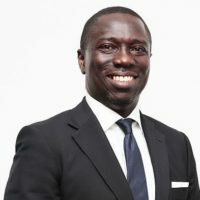 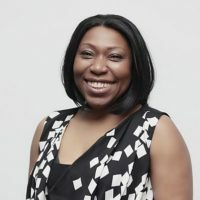 Asue currently sits as a director on the boards of public and several companies and NGOs, including FATE Foundation, the Nigerian Economic Summit Group, Dangote Flour Mills Plc, Christopher Kolade Foundation, Lagos State Lottery Board, Main Street Technologies Limited (sponsor of MainOne Cable Company), Union Bank (UK) Plc and Nigeria Leadership Initiative (NLI) and Cardinal Stone.